SOOO happy! 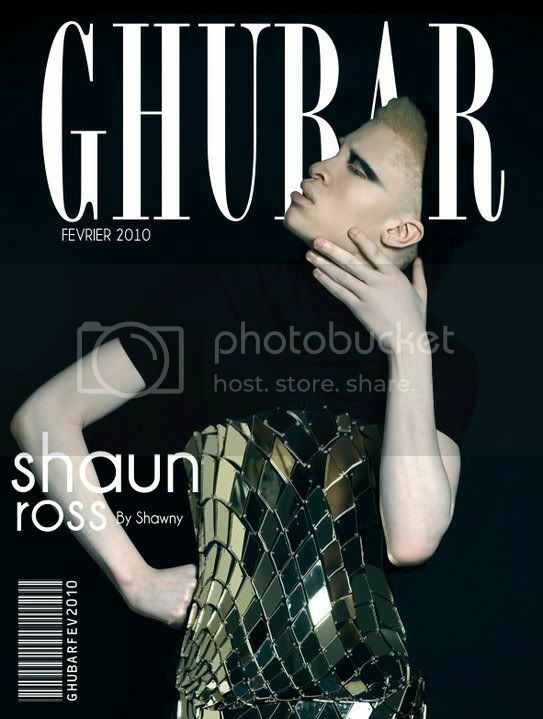 lol Shaun Ross, relatively new model, who is super duper fly (as pictured above) recently hit me up complimenting me on my style! 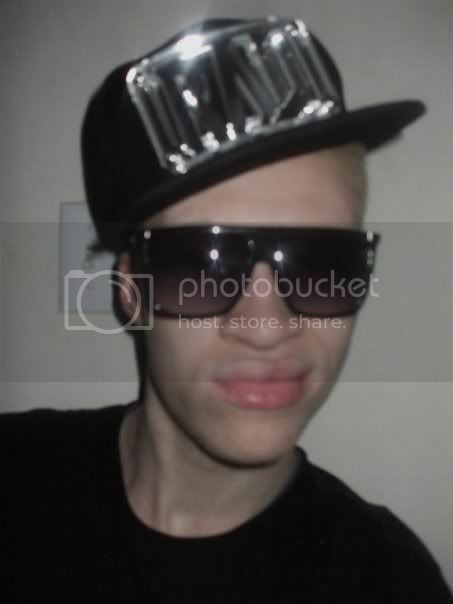 I feel ways (good ways, no shade) about this being how fly he is himself!!! 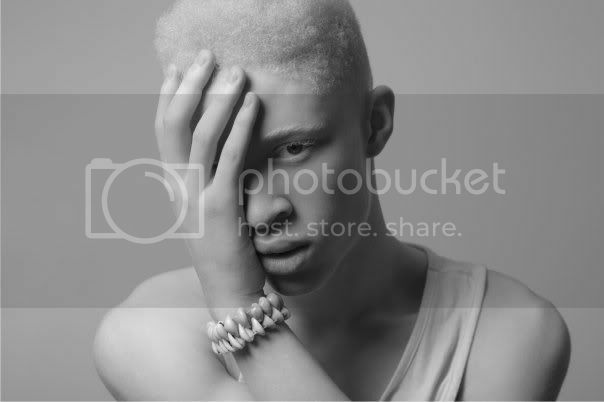 Props to him for being one of the only (if not THE only) albino model out there. He is definatly doing big things and is a major nspiration and role model for all his success! Cheers! Keep up the good work!